← MISTER ORANGE: Not bothered by his new-found fame..
We cooked something special last night, in honour of St Valentines Day. 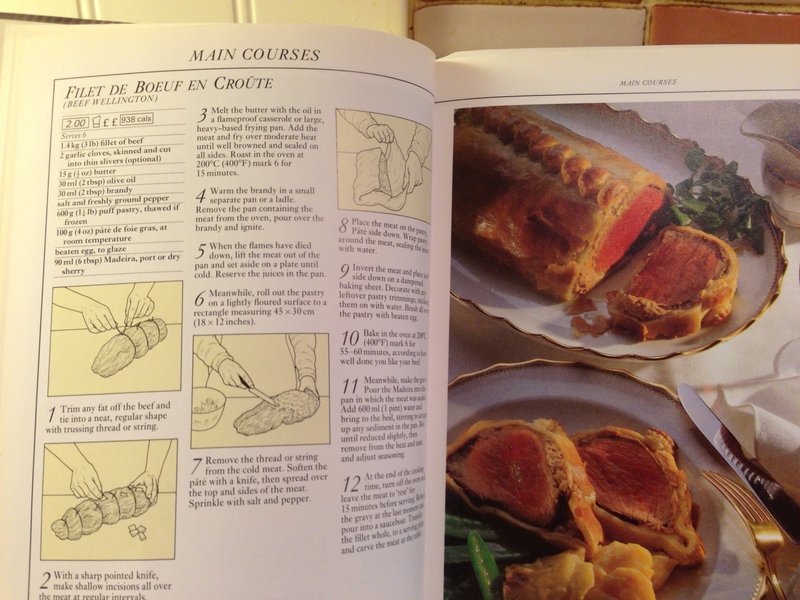 We found a classic 1970’s favourite, filet de boeuf en croute in an old Good Housekeeping recipe book, published in 1989. 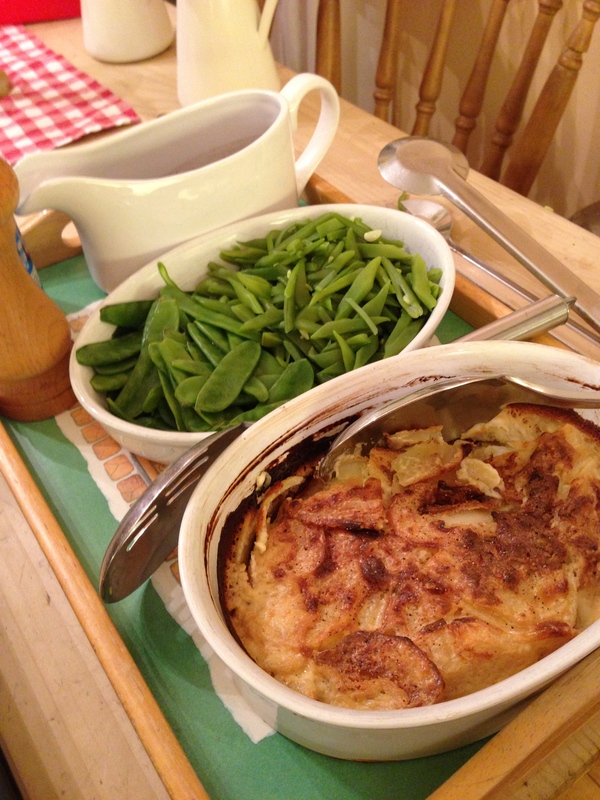 With it, we did Jamie Oliver’s Horseradish Potato Dauphinois, (all creamy and garlicky), and some green beans and mange-tout. 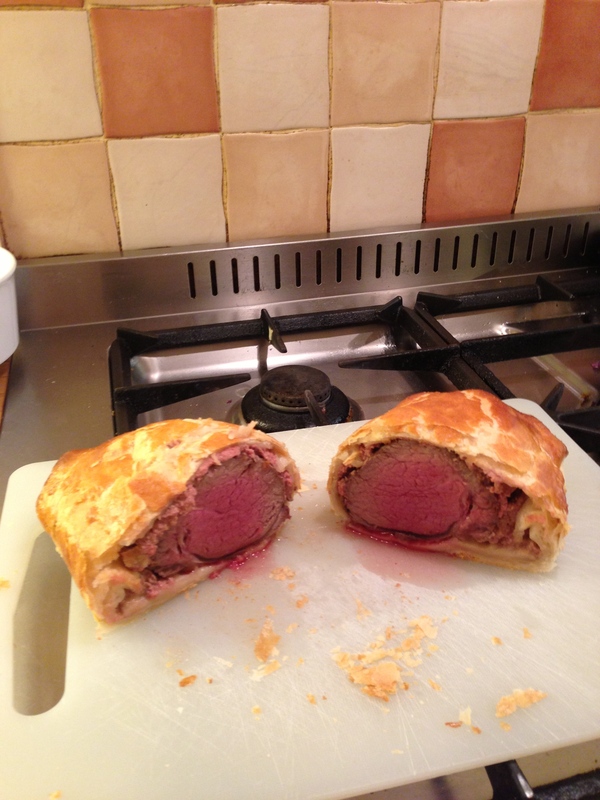 The fillet was flamed in brandy, and the gravy was made with port and the beef juices in the pan. 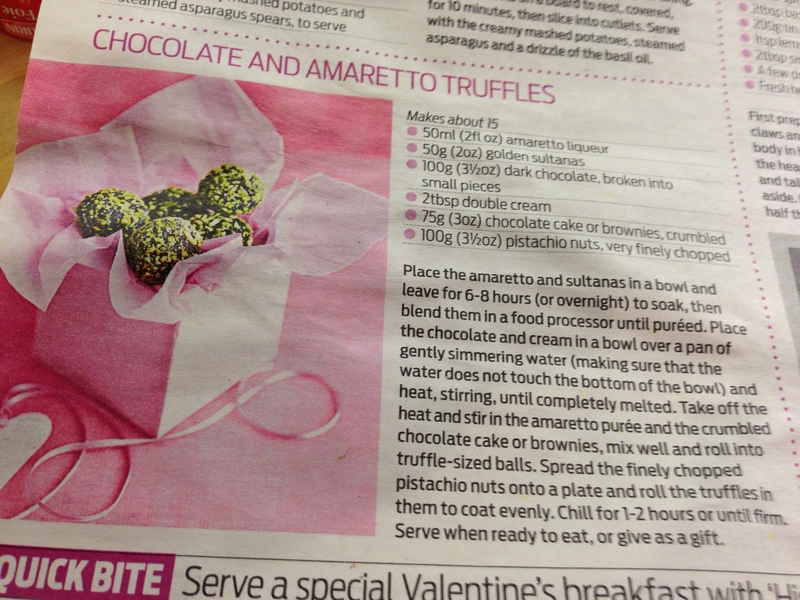 We made amaretto chocolate truffles for dessert. Miraculously, it all turned out the way it was supposed to, (we do have our moments when the kitchen resembles a disaster zone, and all the smoke alarms go off, as friends who come for supper will confirm), and it was yummy! We added in some Linden Poacher and Cambazola cheese and biscuits, some Chenin Blanc and some Medoc, lit some scented candles, watched the latest Richard Curtis movie on the sofa, and… well, job done. There is nothing like a really gorgeous meal and some good wine, is there? Especially after half-starving ourselves all week on the 5:2 diet. 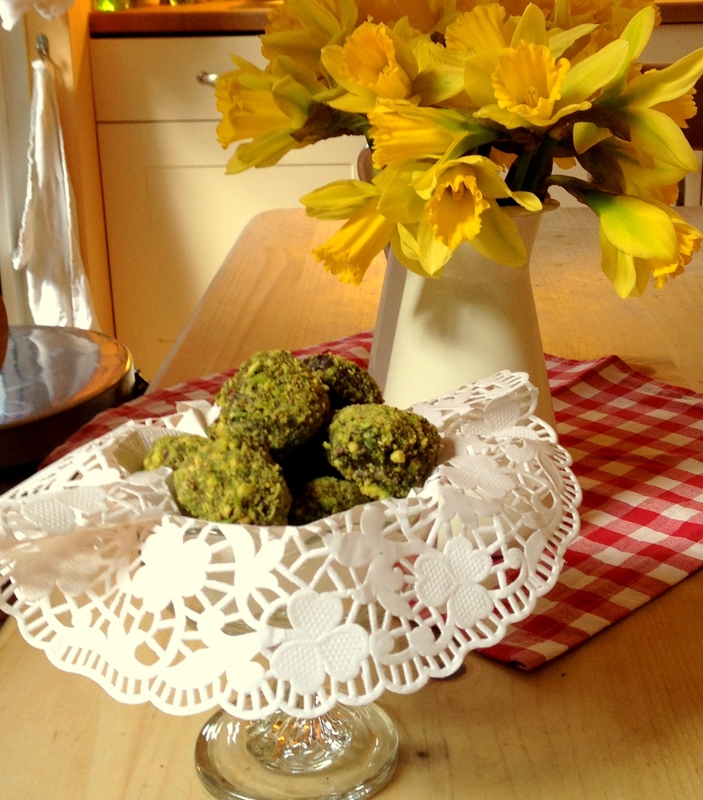 This entry was posted in Cooking, Uncategorized and tagged #cooking, #cooking #recipes #romanticmeals, #Food, #MisterOrangeTheCat, #recipes4romance, About Time, candles, celebrations, cheese, Chenin Blanc, filet de boeuf en croute, Good Housekeeping, Happy Valentine's Day, Jamie Oliver, love, Medoc, Pommes Dauphinoise with Horseradish, Potato Dauphinois, Richard Curtis movie, romance, romantic dinner, scented candles, Valentines-Day, wine. Bookmark the permalink.